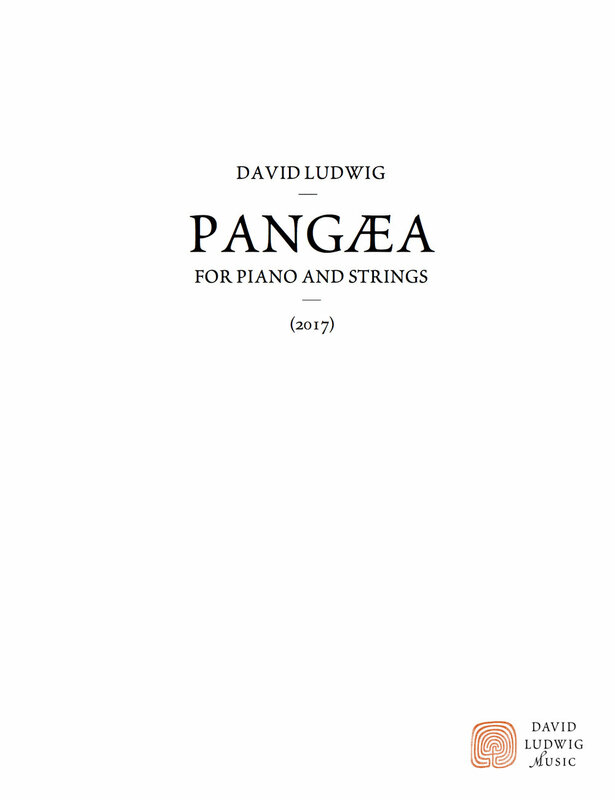 “Pangæa” was the single huge continent on earth encompassed by one vast ocean over two hundred million years ago–eons before dinosaurs, much less humans. It was an entirely different planet than one we’d recognize today, lush with life of another world. My piece for Anne Marie McDermott and Bravo! Vail explores this world and the wondrous creatures that inhabited it; a kind of “Carnival of the [Prehistoric] Animals.” The music begins in the depths of the Panthalassa ocean that surrounded the earth, rises up, and continues in the second movement inspired by the abundant life of the Pangæa super-continent. Almost all of that life came to an end during the hundred thousand year Permian-Triassic extinction event (known more colloquially as “The Great Dying”). Global climate change and warming started a chain of events that would lead to nearly all life on earth disappearing in a relative eye-blink of geological time. It’s an unavoidable connection for me to our own man-made era, which is the second greatest extinction event in earth’s history happening right now.